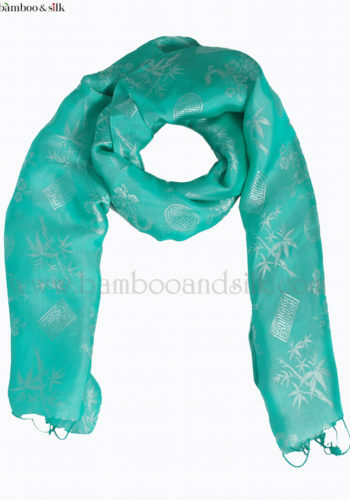 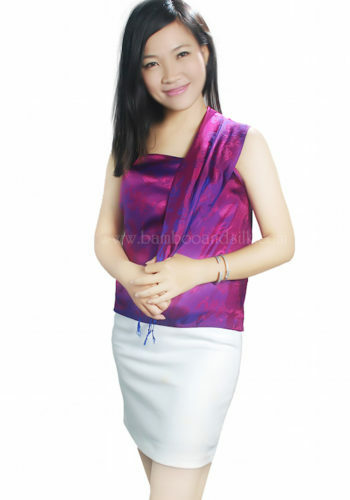 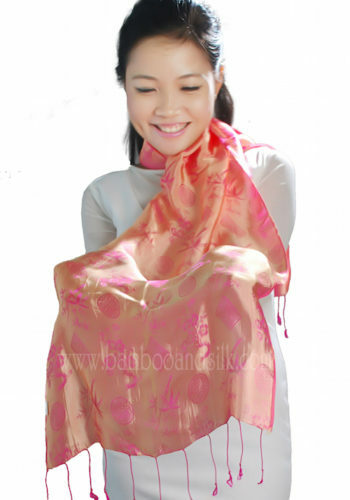 We bring you the beauty and luster of Vietnamese Silk. 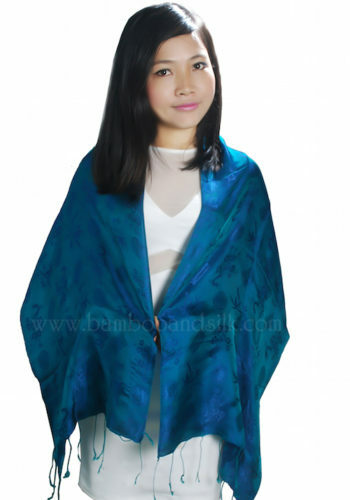 According to the Book of Han, Lac Viet’s silk production dated back to 2000 BC: “In a year, there were two rice crops and eight silk crops”. 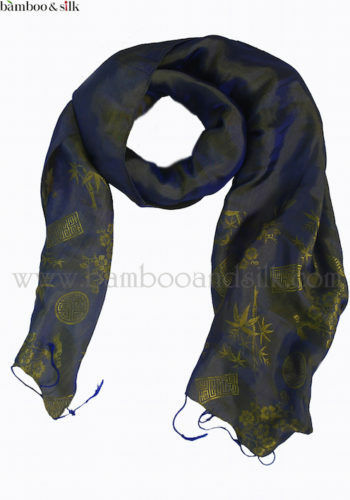 Some historical documents proved silk appearance in the sixth dynasty of Hung Vuong (ancient Vietnamese).